Our clients a Netherlands based bespoke lighting manufacturer requested our experts to assist their current and prospecting trade customers make orders via iPad once again at this years Autumn Fair. Light & Living began exhibiting in the UK where we were first called upon to assist them build a client base in the UK. We were delighted yet again to be their sales staff and exhibition staff supplier. Year upon year their stand has grown and this year was no exception. Such an attractive stand together with the exceptional service and hospitality offered by our sales staff team, ensures we have a consistently high footfall from start to finish. Knowing the experience we have of the brand and delighted with our high quality sales staff we were once again called upon to become part of the Light & Living Team. This show saw a HUGE increase in sales compared to the Spring Fair. This is testament to our high quality sales staff and our ability to manage our team effectively to produce results. 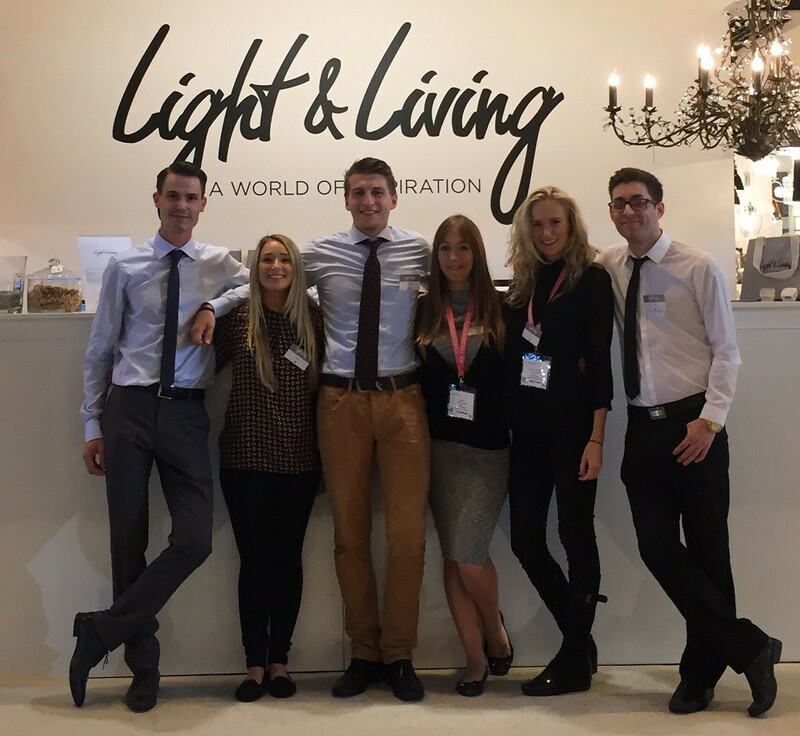 I am delighted to report that Autumn Fair saw our very own team members Ed & Brian being offered full time contracts as UK Account Managers for Light & Living. We wish them all the best for the future.